At the creation of the Diocese on 19th of November 1980, and the installation of its first Bishop on the 15th of February 1981, there were only 23 established Parishes. At her 10th year existence, another 27 were created increasing the number to 50. 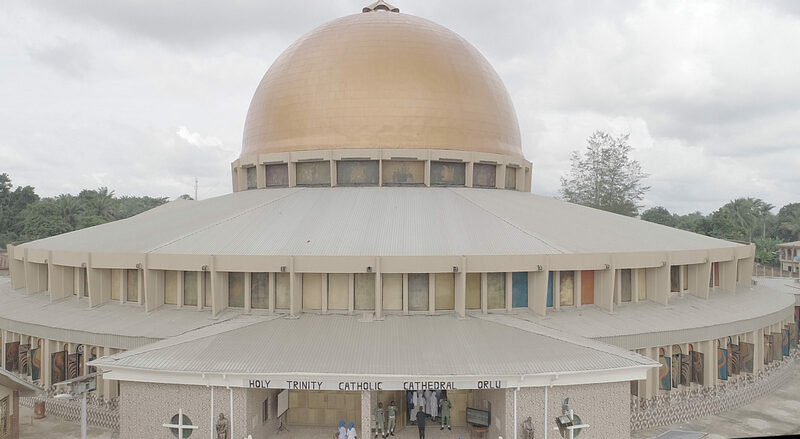 It is on record that within the ten months of its existence, the first Bishop, Most Reverend Gregory Ochiagha, created the first three parishes: St. John Umuobom, St Patrick’s Amucha, and Sacred Heart parish, Orsuithiteukwa. The diocese now has a total number of 164 Parishes and 5 Chaplaincies. The first bishop also created four zones (Regions), with a view of making its administration easier. The regions are: St. Michael’s Pastoral regions, St. Gregory’s pastoral Region, Regina Pacis Pastoral Region, St. Theresa’s Pastoral Region, with their respective Deans who co-ordinate the activities to enhance the Pastoral Ministry.